Get a FREE TENA Men Keep Control Sample Pack to discreetly control your body’s natural workings. The package is packed discreetly and offers a chance to control your bladder. There is no need to suffer embarrassment caused by bladder leaks with the TENA control sample. A simple and easy to use kit that includes a Protective Shield, an Absorbent Guard Moderate, and an Absorbent Guard Heavy. 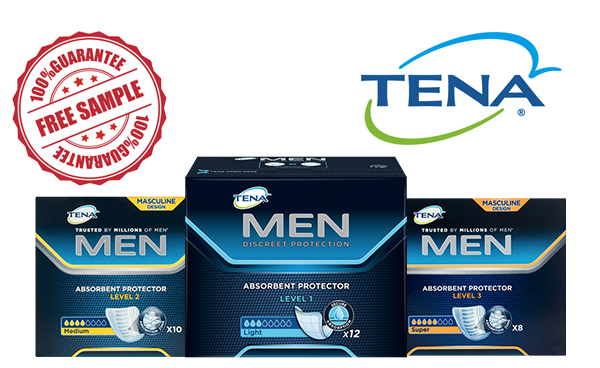 Get Your Free TENA Men Keep Control Sample Pack Today!